Ukrainian digital encyclopedia celebrates its ninth anniversary and makes a symbolic review of its activity. During this time it became the largest Ukrainian encyclopedia. Every day it has nearly 2.5 million visitors, over 100 edits are done monthly by the active participants of the project. Content of the encyclopedia is monitored by 26 administrators and nearly 200 editors, who have the right to give articles the status “verified.” It contains over 426,000 articles and is constantly growing. Ukrainian Wikipedia is on the 14th place in the ranking of the world’s wikipedias. The most important factor for success in the process of creation of an intellectual product, according to Yurii PEROHANYCH, executive director of the NGO “Wikimedia Ukraine,” is the so-called “passionarity of Ukrainian-speaking population.” This thesis is proved by the fact that the Ukrainians are ranking second after the Catalans in the world in created articles per capita: “We have formed a stable community of very active participants, who make more than 100 edits per month,” said Perohanych. Another factor that hinders the growth of the editors’ community is the state’s language policy. 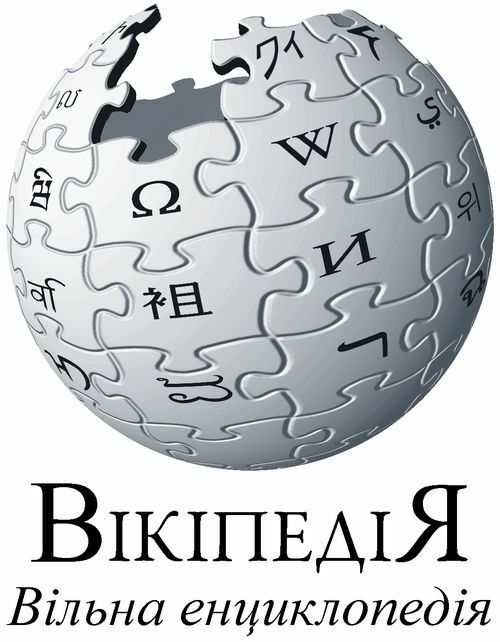 Changes in Ukrainian Wikipedia are made by 51.1 percent of Ukraine-based wikipedia experts, while Russian analogue is edited by 40.4 percent of Ukrainian users, the rest work with English (6.4 percent), Polish (1.1 percent), and other (one percent) Wikipedias. Meanwhile, in Russia 90.8 percent of wikipedia experts work on Russian resource, in Poland – 86.1 percent work on Polish resource. Narrowing the sphere of use of the Ukrainian language has an impact also on the popularity of the Ukrainian digital encyclopedia: Russian Wikipedia has four times as many visitors from Ukraine each day as Ukrainian version of the encyclopedia. Another achievement of Ukrainian Wikipedia is the photo album of the best photographs made in various part of our country Wiki Loves Monuments, published in 2012. It includes photos made by the participants of the annual international photo contest focused on cultural and historical monuments. Ukraine ranked fourth among 36 participating countries for the number of downloads of images from Wikimedia Commons. At the present time the NGO “Wikimedia Ukraine” intends to organize a photo contest “Wiki Loves Earth,” in order to fill Wikimedia Commons with the images of natural monuments. They also plan to design a Ukraine Travel Guide (working title “Wiki Voyage”). It will be designed according to the same principle as Wikipedia, but it will be focused primarily on tourists and travelers.